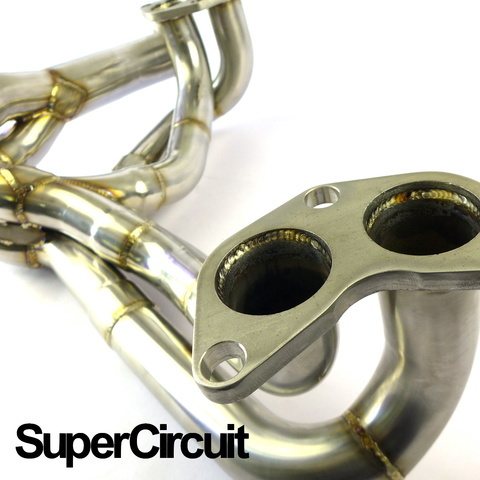 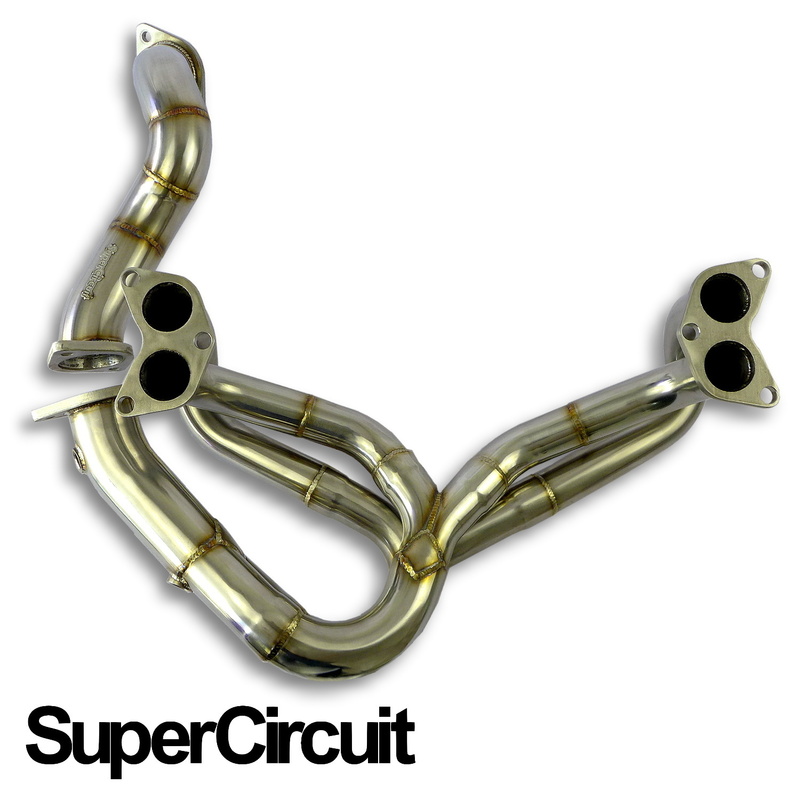 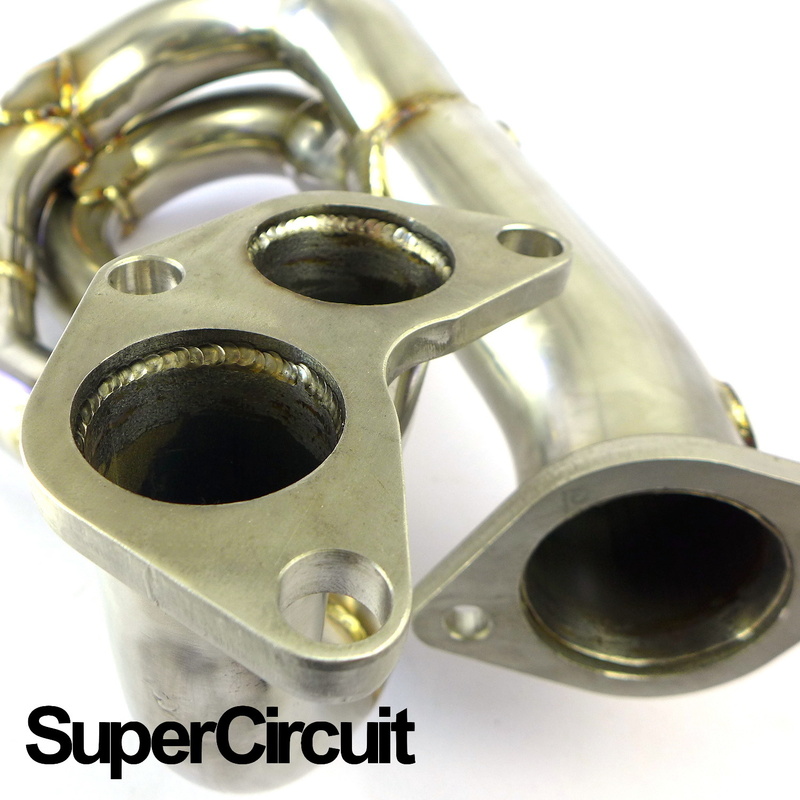 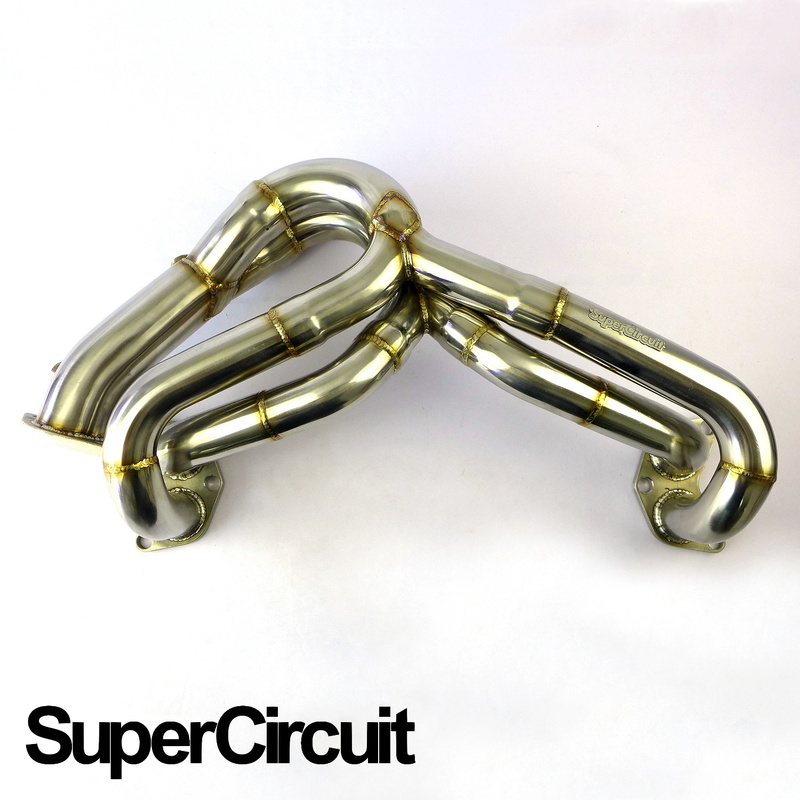 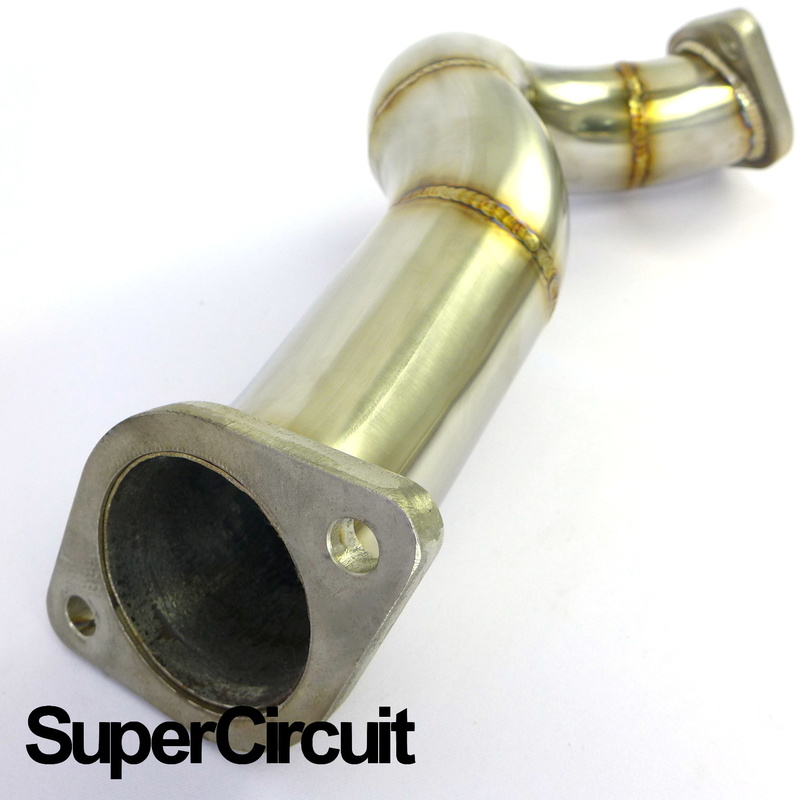 SUPERCIRCUIT Headers/ Extractor & Over Pipe Kit made for the Subaru BRZ. This is the Headers Kit INCLUSIVE of the Overpipe. 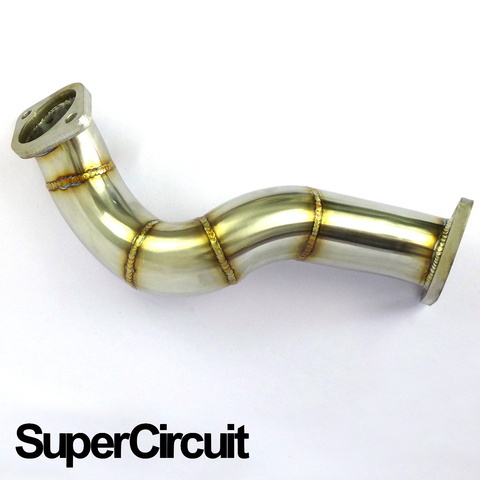 Made of grade 304 stainless steel mandrel bent pipes in near EQUAL LENGTH form. 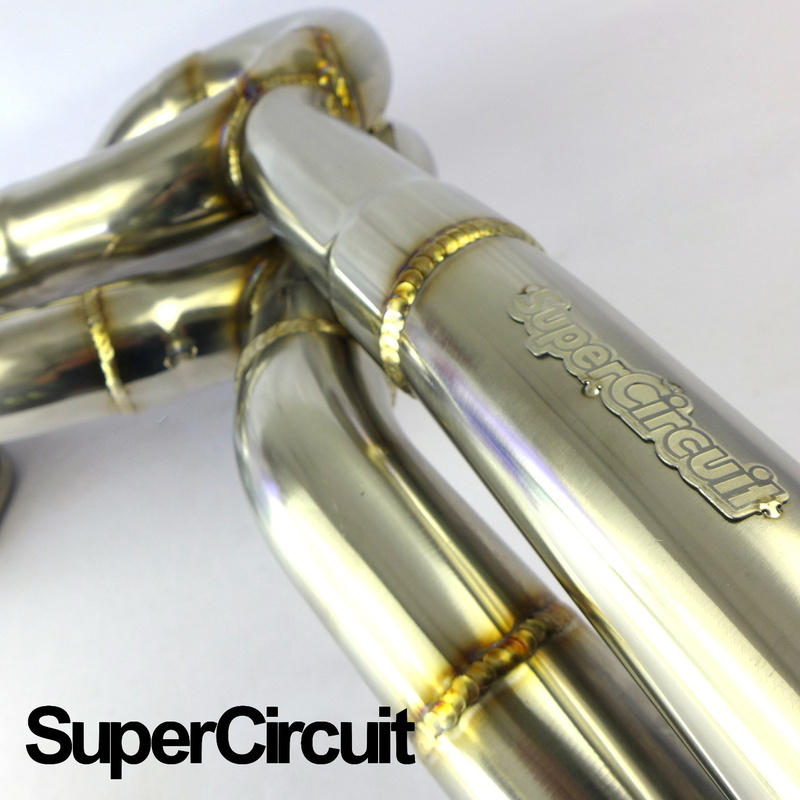 Direct bolt-on application for the Subaru BRZ FA20 flat-four engine.